Welcome to the official website of "The Amnis Initiative". Amnis, in Latin: "Broad, deep flowing, rapid water; stream, torrent, river; ocean; liquid; current." 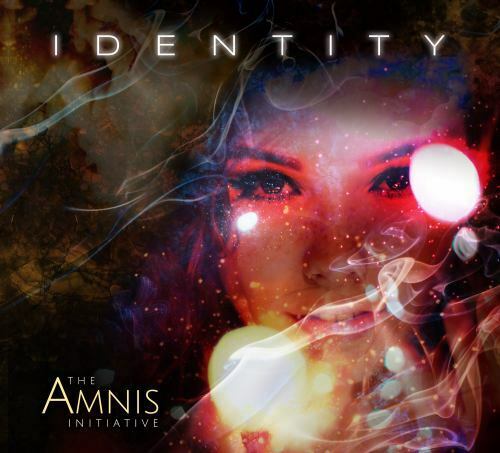 The Amnis Initiative: Instrumental music for a new era. Sit down, close your eyes, and flow with the music. The latest album by the Amnis Initiative. Released on CD as well as digital from all the usual sources for streaming or download, with 5.1 surround mixes in Flac format available on Sellfy or SurroundMusic.one. Warm and engaging electronic music that blends the melodic qualities of the classics in the genre with the sonic qualities and ambient influences of a new generation of electronic composers. A concept album with nine tracks of instrumental electronic music that explore what made us who we are . (1) From the album "Distant Dreams"
(2) From the albun "Sanctuary Rising"